Toyota has a new technology that contributes to the safety of the driver, the passengers and also the other drivers. 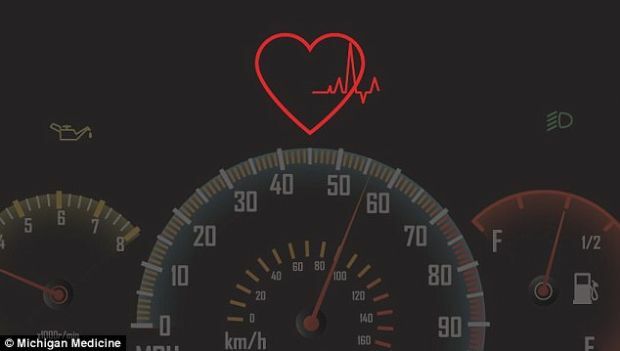 A heart attack occurring while driving can cause both the driver’s death and those around him, and even more. That is why the company comes with a new intelligent belt that will sense the first signs of a heart attack and stop the car even earlier that the driver will feel the symptoms. The project is being developed in partnership with the help of the Michigan Medicine Institute, says Daily Mail. The system is at the beginning, but Toyota hopes to be ready by 2020. Electrocardiogram will be the one that will make heart rate measurements. The intelligent belt will detect the physiological changes that occur before a heart attack. All changes of the heart will be detected, not just in the case of a heart attack. Toyota hopes that in the future, combining all the modern systems of its own cars, will create a vehicle that will ensure the safety of people in the car as much as possible.